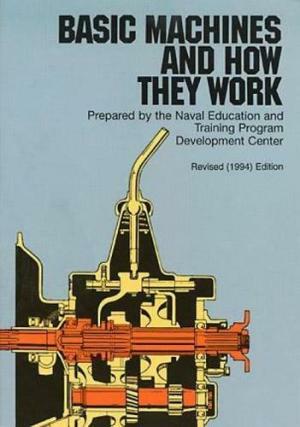 This revised edition of an extremely clear Navy training manual leaves nothing to be desired in its presentation. Thorough in its coverage of basic theory, from the lever and inclined plane to internal combustion engines and power trains, it requires nothing more than an understanding of the most elementary mathematics. Beginning with the simplest of machines — the lever — the text proceeds to discussions of the block and tackle (pulleys and hoists), wheel and axle, the inclined plane and the wedge, the screw, and different types of gears (simple, spur, bevel, herringbone, spiral, worm, etc.). A chapter on the concept of work discusses the measurement of work, friction, and efficiency; this is followed by investigations of power, force, and pressure, with explanations of the uses of scales, balances, gauges, and barometers. The fundamentals of hydrostatic and hydraulic machines (such as the hydraulic braking system and the hydraulic press) are discussed in detail. 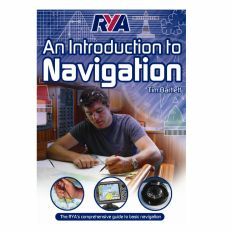 The remaining chapters cover machine elements (bearings and springs), basic mechanisms (gear differential, couplings, cams, clutches), the internal combustion engine and power trains (including explanations of various transmission systems — synchromesh, auxiliary, etc.). Every concept is clearly defined, and discussions always build easily from elementary theory to specific applications familiar to anyone with the slightest interest in mechanics. Important concepts, machine components, and techniques are clearly illustrated in more than 200 diagrams, drawings, and cross-sections that reveal inner workings — all of these help to clarify even further an already clear and well-organized presentation. Although it was originally designed for use in U.S. 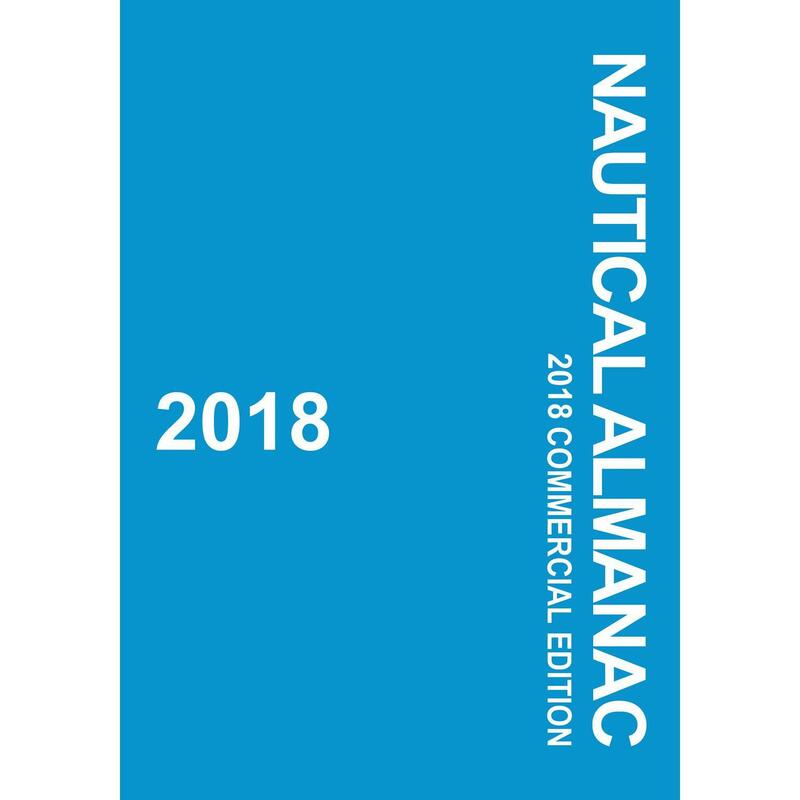 Naval Training Schools, this book can be used to great advantage as a basic text in mechanical engineering in standard technical schools, and it will be immensely valuable even to lay readers who desire a basic knowledge of mechanics. 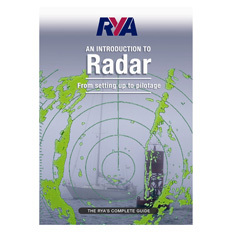 Reprint of the Navy Training Course NAVEDTRA 12199.